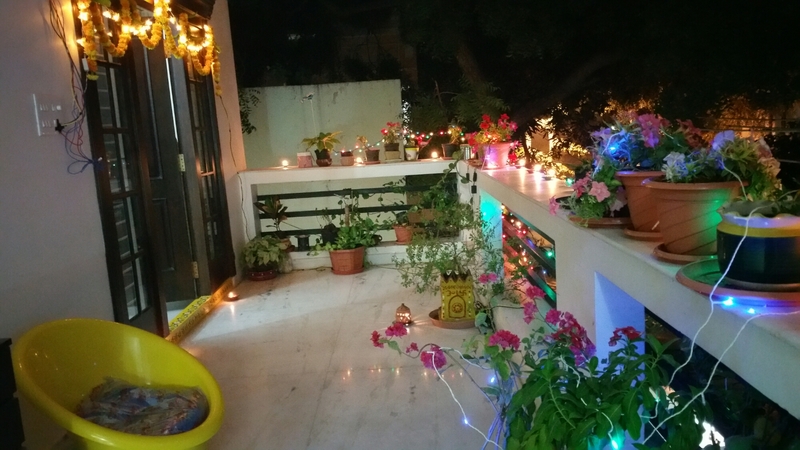 Diwali is just a few days away. 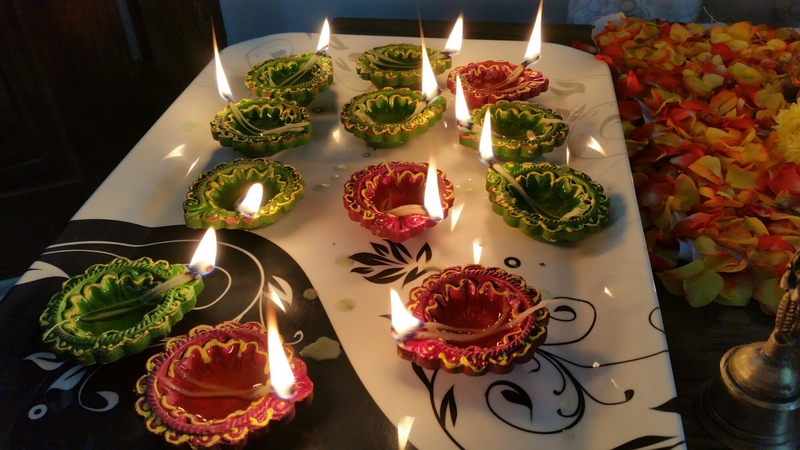 Time to shop for Diya’s. 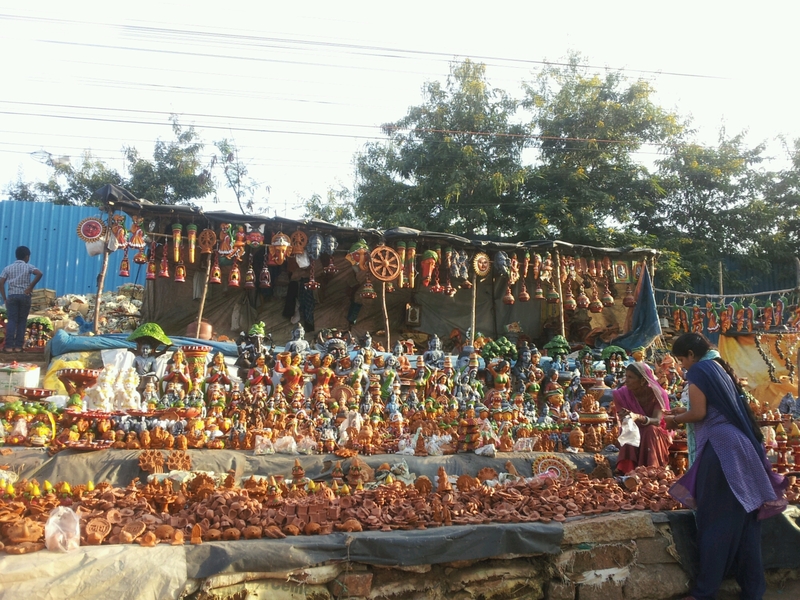 These temporary shops in Hydernagar, adjacent to the highway, have lots of beautiful Terracota stuff including diya’s in various patterns and designs. I can spend an hour watching each one of the items there. 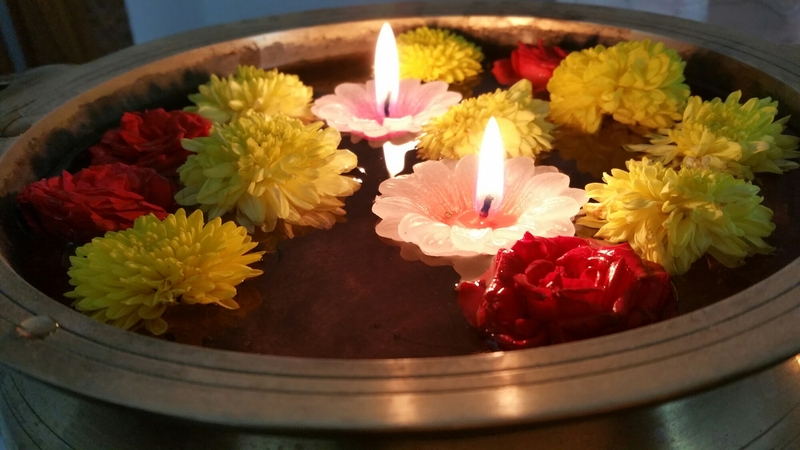 Handicrafts have a special place in my heart. 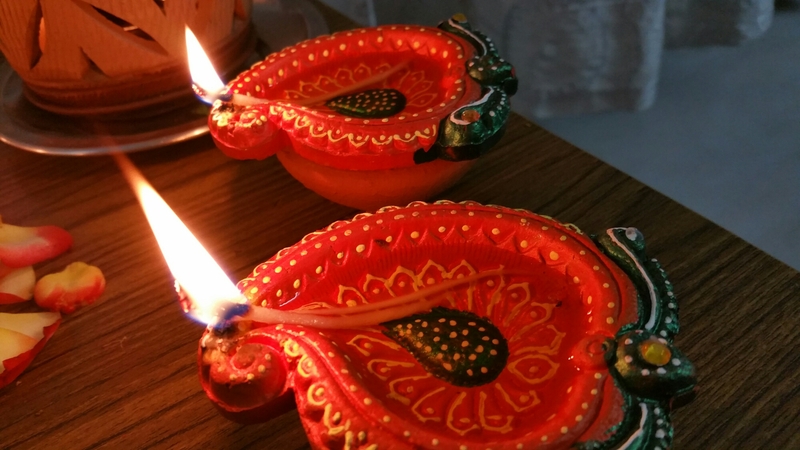 The creativity, patience of the craftsmen, detailing on the objects , the colours and most importantly , the fact that they are made of clay from Mother Earth is what attracts me to them. 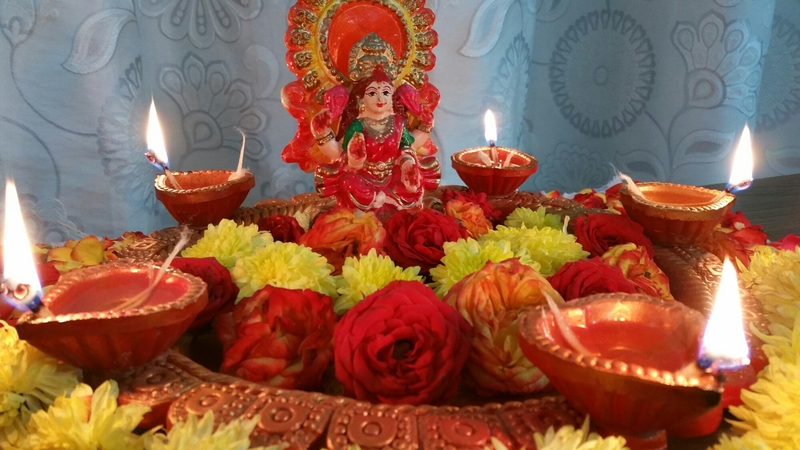 Categories: Uncategorized | Tags: Deepawali, Diwali, terracota diyas | Permalink.